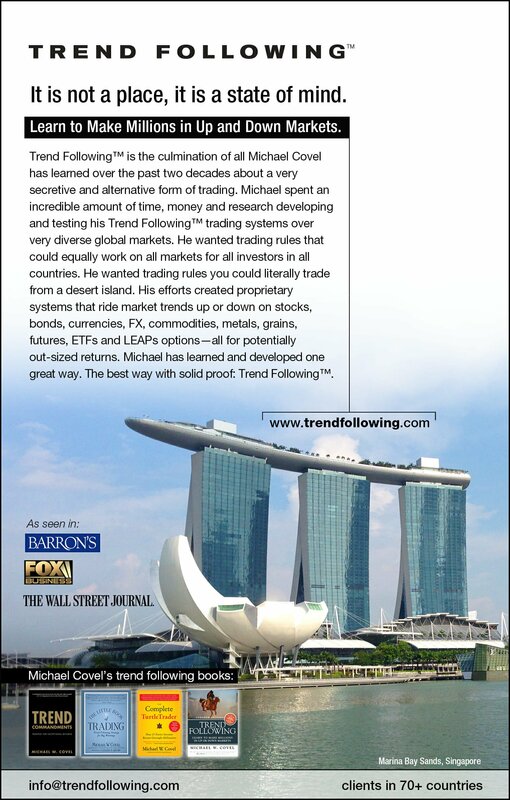 The tables below do a good job of refuting attempts to hide solid correlation of returns among trend followers. 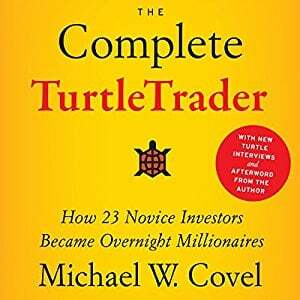 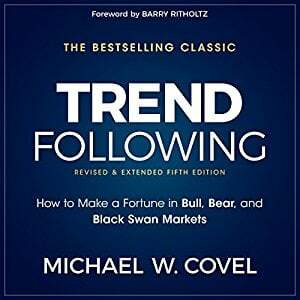 The relationship among traders mentioned on this page is obvious: Trend following is their game. 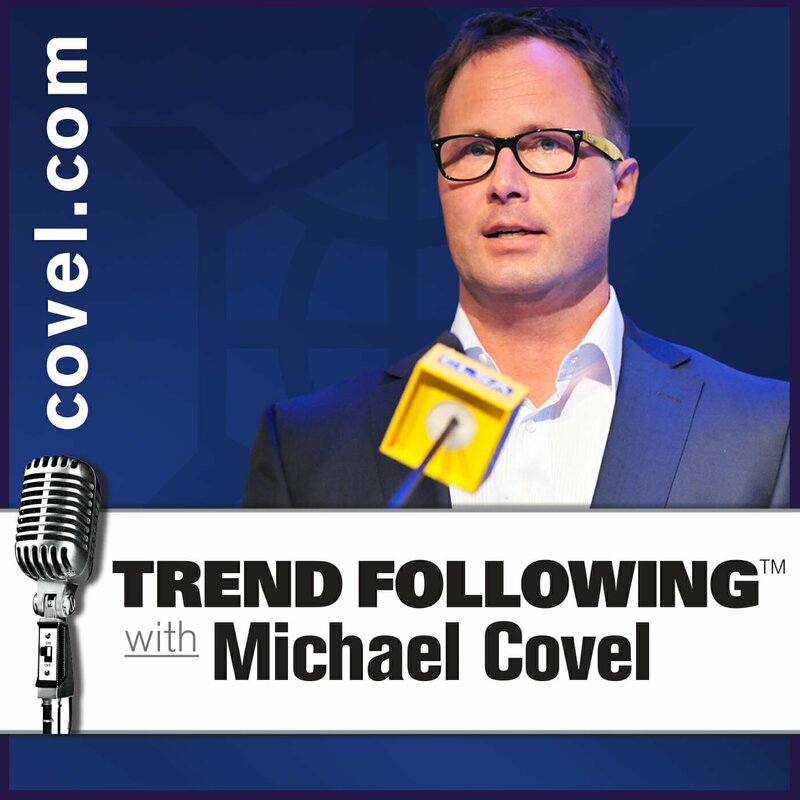 If you have any questions about the correlated returns of trend followers please send us an email and we will further explain the positive relationship.